Mariana Delgadillo Espinoza (Bolivia 1981) was born in Cochabamba, Bolivia, where she first studied piano. She then studied in Cuba and choral conducting in France and Germany. On gaining her Conductor’s diploma in France, she founded her own ensemble ‘Alkymia’, specializing in contemporary and early music. ‘Alkymia’ is composed of professional musicians and singers and works with young composers. She also conducts the Cathedral’s choir of children and the International Willems choir. 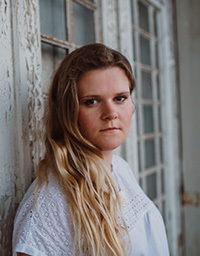 In 2015, she was awarded the 1st prize at the European Young Choral Conductor’s Competition as well as the special prize for the interpretation of early music. Petra Grassi (1988) was born in Trieste (Italy) as a member of the Slovenian minority. After graduating in piano and music pedagogy at the Academy of Music Conservatorio Tartini of Trieste, she received a scholarship at the Academy of Music of Ljubljana (Slovenia). Since 2012 she has been a member of the Italian Youth Choir (Coro Giovanile Italiano). 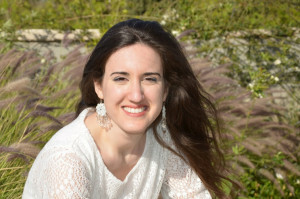 In February 2015 she won the 1st Prize in the National Choral Conducting Competition “Le mani in suono” in Arezzo (IT) and received a special prize as the youngest conductor in the final round. 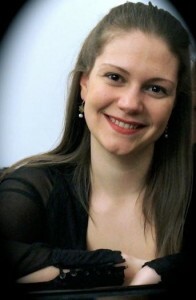 At the International competition for young choral conductors organized by the Europa Choral Association in Torino 2015, she won the 3th prize and the prize for the best conductor according to the audience. She is the conductor of the vocal ensemble Vikra from Trieste and the Children choir Krasje, and for the 2017/18 season, is guest conductor of chamber choir Dekor from Ljubljana. With the female choir Kraški slavček – Krasje (Trieste) she got several national and international awards. Arndt Martin Henzelmann (Germany, 1987) studied church music at HfMT Cologne and choral conducting at HfM Hanns Eisler Berlin, where he currently studies for a master degree with Jörg-Peter Weigle. 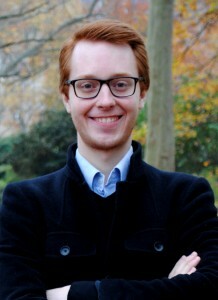 Arndt leads the neuer chor berlin and the choirs of the Musikgymnasium Carl-Phillip-Emanuel-Bach Berlin and works as an musical assistant of Jörg-Peter Weigle with the conservatory choir of HfM Hanns Eisler. 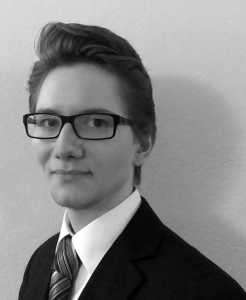 Beside his conducting career Arndt enjoys singing in different ensembles and works as a singing coach and as a passionate organ player. 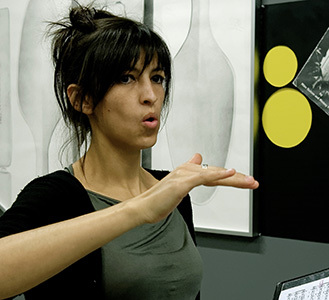 Taum Karni (Israel) studied choral and orchestral conducting in Tel Aviv, Amsterdam and Stockholm. She has worked with many professional and amateur ensembles around the world, including Revoice! (an international choir formed by alumni of ECA-EC’s Eurochoir) where she also sings as soprano. She is especially interested in opera, new and early music, and juxtaposing music, theater, dance and art. 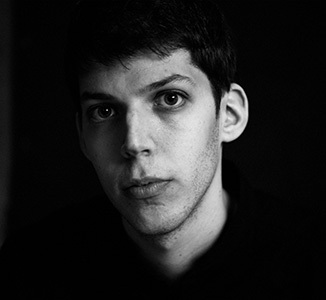 Lodewijk van der Ree (the Netherlands, 1986) studied choral conducting at the Conservatory of Amsterdam with Jos Vermunt and Jos van Veldhoven. He has worked with Dutch ensembles, chamber choirs and oratorio societies all over Holland, performing repertoire ranging from Gregorian chant to premieres of new works. He has conducted the Netherlands Chamber Choir in several private concerts for the city of Utrecht, and prepared Cappella Amsterdam for a concert in the Zaterdagmatinee series of the Concertgebouw together with Asko | Schõnberg ensemble. Currently Lodewijk lives in Tallinn and sings in vocal ensemble Vox Clamantis. 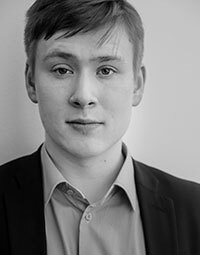 From september 2016 he will conduct projects with chamber choir Head Ööd, Vend in Tallinn and with the Chamber Choir of the University of Tartu, and study choral conducting at the Estonian Music Academy. 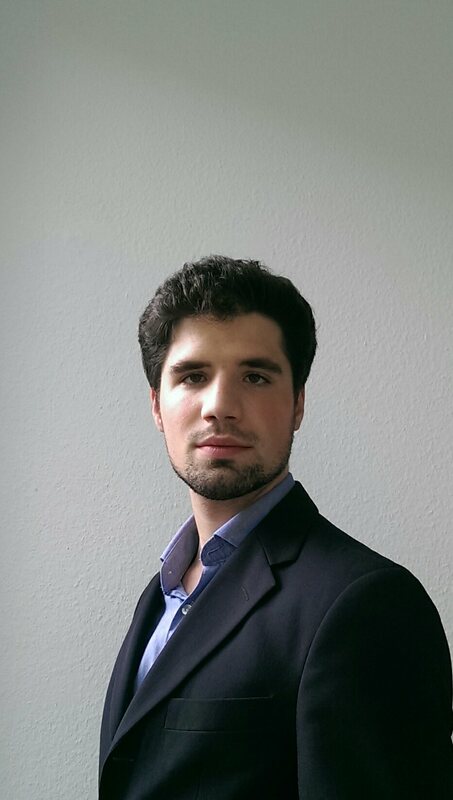 Tobias Walenciak (DE, 1981) works as choral conductor and conducting teacher in Berlin. 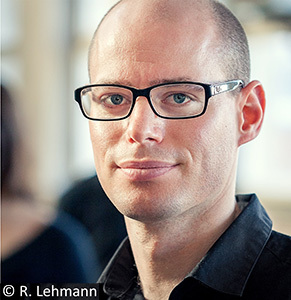 On a regular basis he works with the chamber choir Consortium Vocale, the mixed choir Bancanta and the children’s choirs Vokalhelden at the Philharmonie Berlin. He teaches choral conducting at both Berlin music conservatories (UdK Berlin and HfM Hanns Eisler) and is the conductor of the UdK University choir. 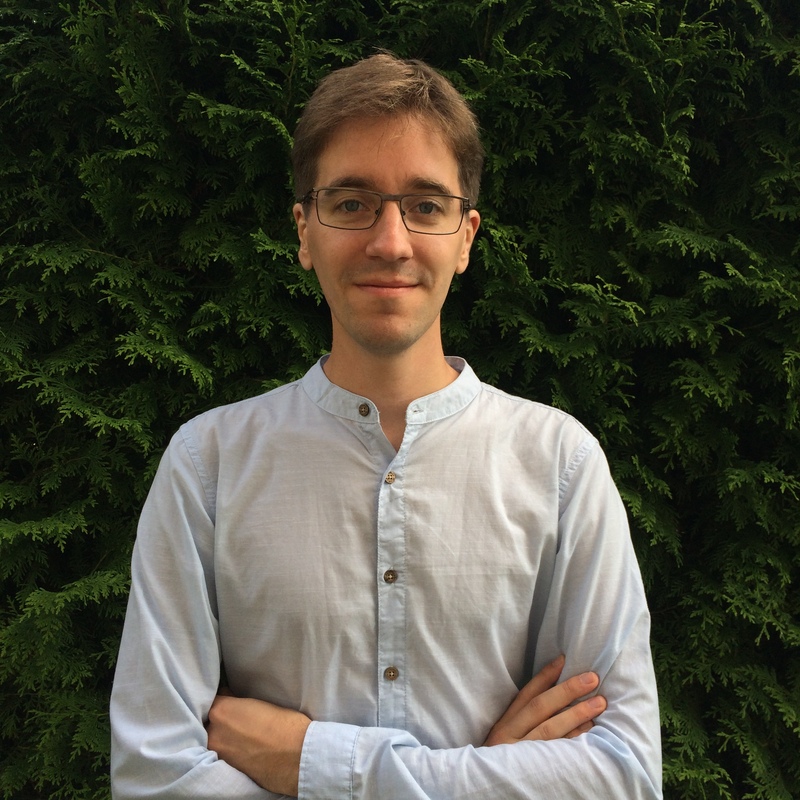 Tobias Walenciak is Simon Halseys assistant for the choir projects at the Philharmonie Berlin and works together with Gijs Leenaars and the Rundfunkchor Berlin in a joint concert in 2017. So far, he was involved in productions of the Staatsoper zu Berlin, the Kammeroper Schloss Rheinsberg, the Berlin Philharmonic Orchestra and the Konzerthaus Berlin in cooperation with conductors as Sir Simon Rattle, Ivan Fischer, Hans Graf und Howard Griffiths and worked with choirs as the Vocalconsort Berlin, Vocalakademie Berlin, Philharmonischer Chor Berlin and Cantus Domus. 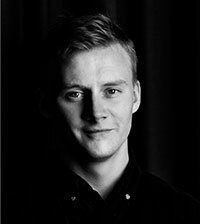 Yuval Weinberg (Israel, 1990) studied choral conducting at the Norwegian Academy of Music and the Hochschule für Musik ‘Hanns Eisler’ Berlin, where he was taught by Prof. Grete Pedersen and Prof. Jörg-Peter Weigle. Yuval has received several awards as a conductor, including the first Prize and the competition choirs’ award at the 6. International choral conducting competition Towards Polyphony that took place in Wroclaw, Poland (December 2014) and a special Jury prize at the 7. International competition for young choral conductors (St. Petersburg, April 2013). Recently he was given the Gary Bertini Award for young Israeli conductors. Since 2014 he is a scholar of the Dirigentenforum, the German music Council’s conductors Forum. As part of this program am as well as other masterclasses and projects, he has worked with various professional ensembles, such as the Berlin Radio Choir, the Swedish Radio Choir, the MDR Radio Choir, the NDR Radio Choir and the choir of the Deutsche Oper Berlin. Since January 2015 Yuval Weinberg is the conductor of Kammerkoret NOVA and Norske Kammersangere.